It’s very liberating to paint just for practice with no ambitious masterpiece in mind. Here’s a little head study I did a couple nights ago. 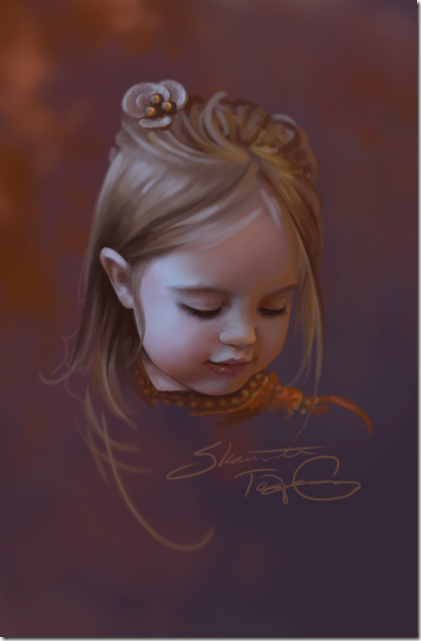 It was extremely satisfying just painting for painting’s sake, I need to work on little pictures like this more often! Next PostNext Collaborative Painting with Daniel!